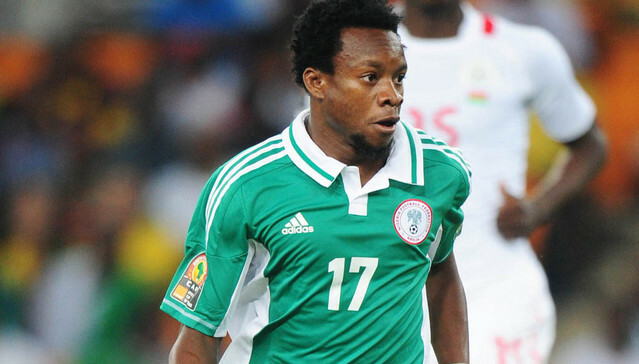 Super Eagles midfielder, Ogenyi Onazi has heaped praises on the Nigeria Football Federation for the improved welfare in the National Team. Onazi commended the hard work and conscious efforts that have led to improvements in traveling and accommodation arrangements, kitting, friendly matches and fiscal transparency in the Eagles. “I don’t like to compare administrations, but we must say for a fact that the present NFF has done marvelously well in improving all areas that have to do with attention to, and encouragement of the National Teams. The former FIFA U17 World Cup silver medalist and Africa Cup of Nations gold medallist told www.thenff.com that the NFF had indeed cast a big burden on the team with the manner they have secured the team’s share of the FIFA World Cup money even before a ball is kicked in Russia. “I have been a part of this team for some years now and I know the difference. Getting the World Cup cash ready for the team even before we get to Russia is a major achievement, which now puts the responsibility on the team to deliver.